The Patriots used ... Meek Mill for their Super Bowl hype video? 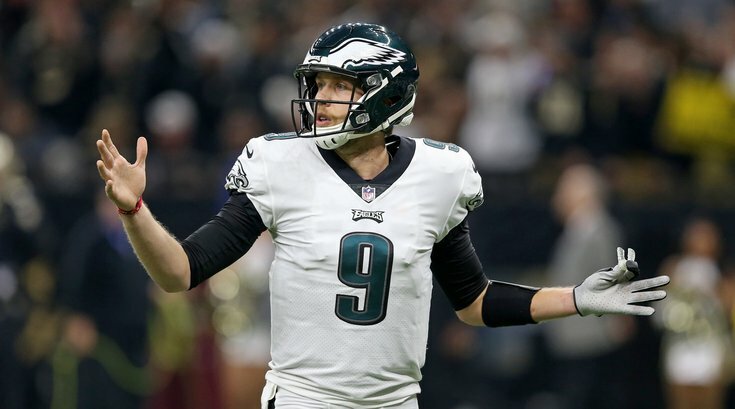 Could the New York Giants have interest in Eagles' Nick Foles? Eagles fans: Were years of heartbreak worth Super Bowl LII triumph? Did Nick Foles really lose his Super Bowl ring at a South Jersey Wawa? What are Eagles players planning to do about White House visit?